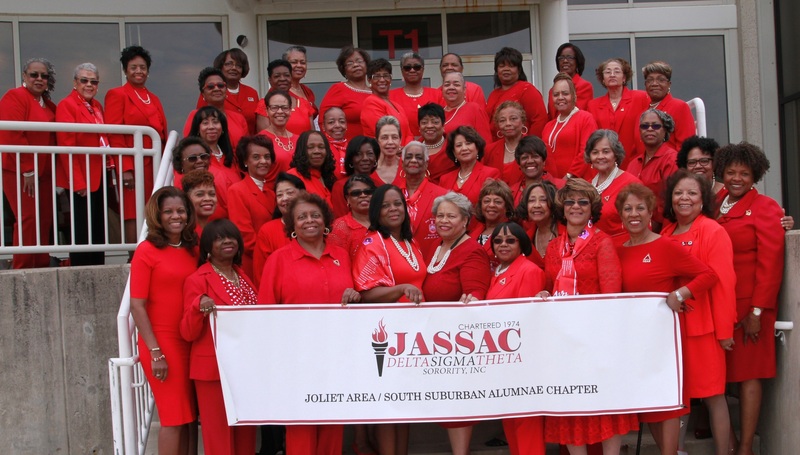 Welcome to the website of the Joliet Area/South Suburban Alumnae Chapter (JASSAC), of Delta Sigma Theta Sorority, Incorporated. I bring you greetings on behalf of the ladies that make up this dynamic chapter. 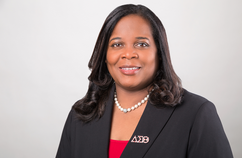 Since 1974, JASSAC has remained steadfast in our service to the community with programs which align with the Sorority’s five point programmatic thrust: Economic Development, Educational Development, International Awareness and Involvement, Physical and Mental Health, and Political Awareness and Involvement. 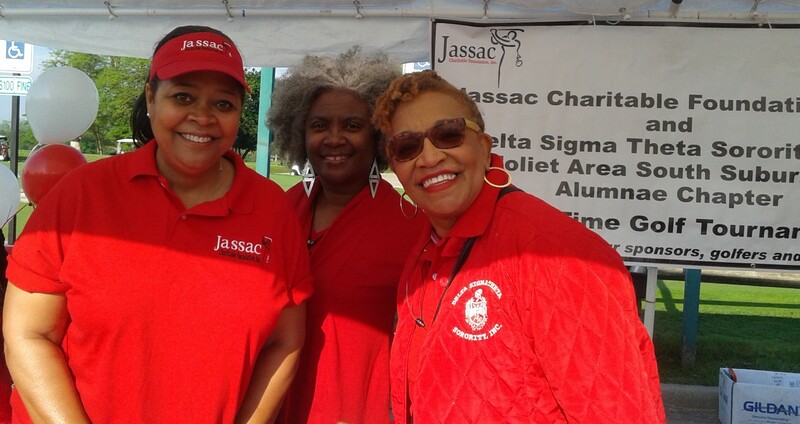 Serving the South Chicago land area for more than 42 years JASSAC sponsors programs and events that transform lives and impact our community. 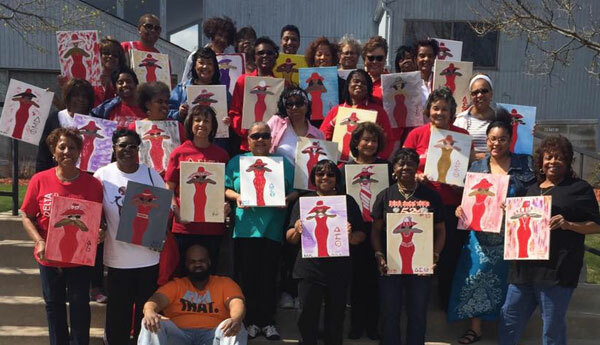 If you are new to the area, or you have a desire to reconnect with Delta Sigma Theta please feel free to join us. 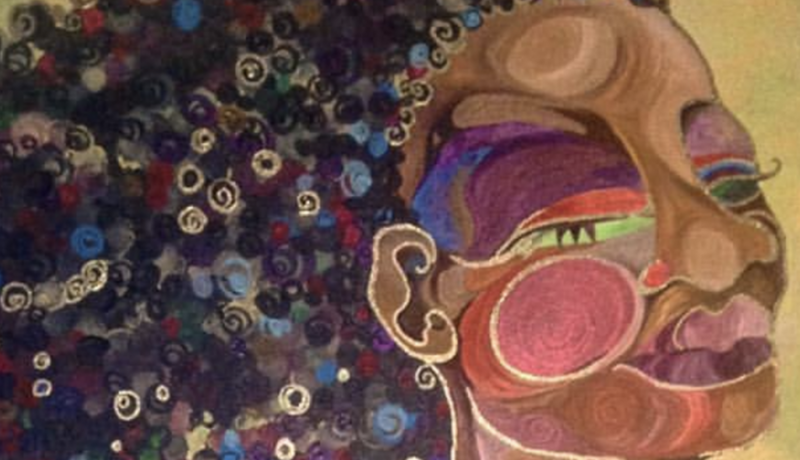 Please visit our website frequently to find out about upcoming events. For Sorors visiting or desiring a Chapter home, we invite you to attend our chapter meetings and community service activities. For the community we invite you to get involved with JASSAC by supporting our scholarships, fundraising initiatives, and projects. 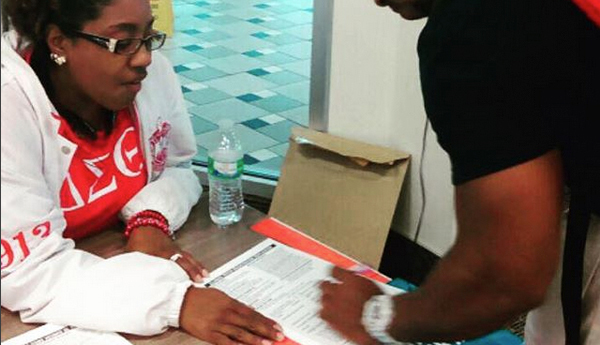 When time allows, visit often and stay tuned in with our events and accomplishments. On behalf of the members of JASSAC, we thank you for visiting our website and we look forward to seeing you throughout the year.